This project is executed in eight Work Packages and follows a straightforward approach, consisting of three main parts. Development of male and female OS-HBMs in a scalable format, representing different ages and sizes of car occupants, VRUs and users of public transport. Application of VT with associated robust test protocols inclusing cost-benefit analysis of three cases. 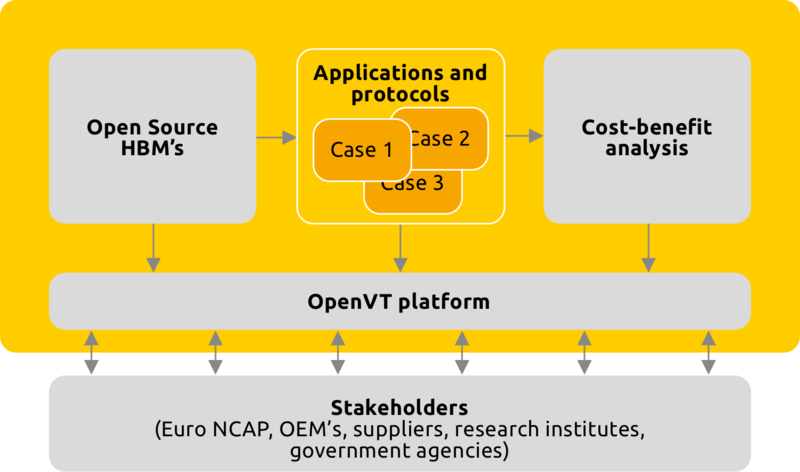 OpenVT platform acting as the interface for providing HBMs/protocols/tools to stakeholders. 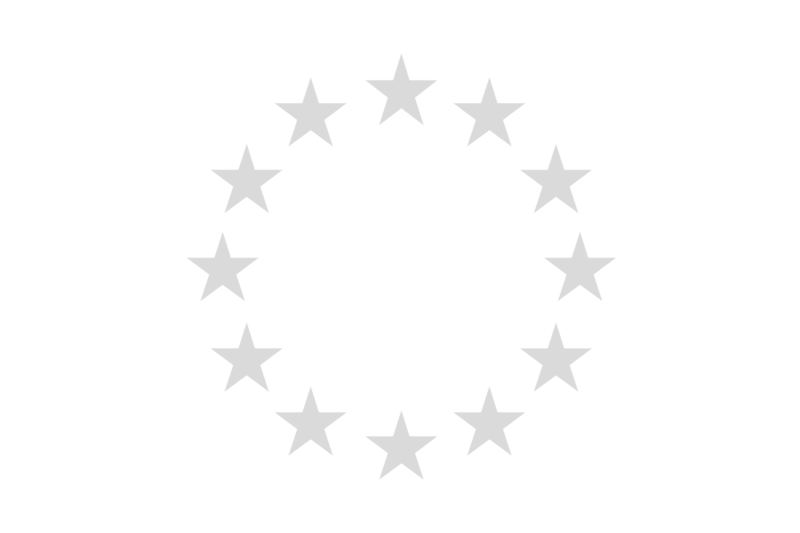 The project is particularly dedicated to an open access approach. It will be software code independent and provide a total solution for VT ranging from models to specifications, protocols and user support. The project will accommodate all relevant stakeholder types, from research to industry, regulatory bodies to consumer testing and independent software vendors to technical users. VIRTUAL provides directly applicable VT solutions.